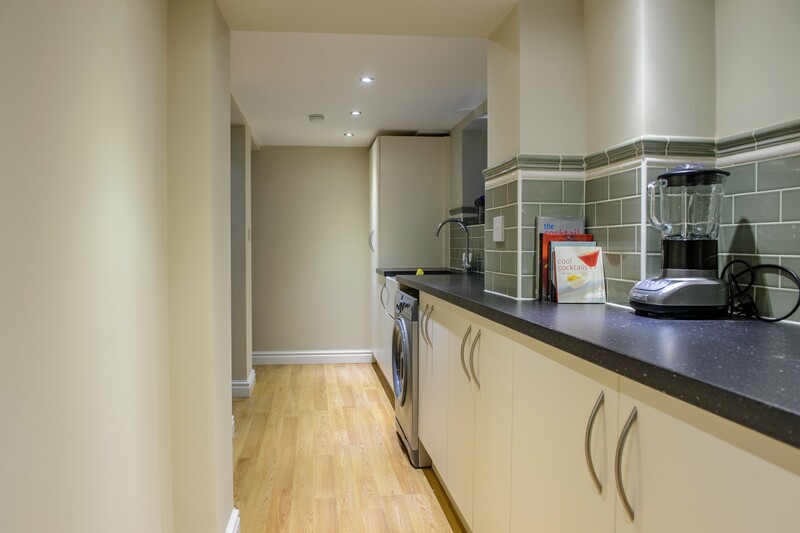 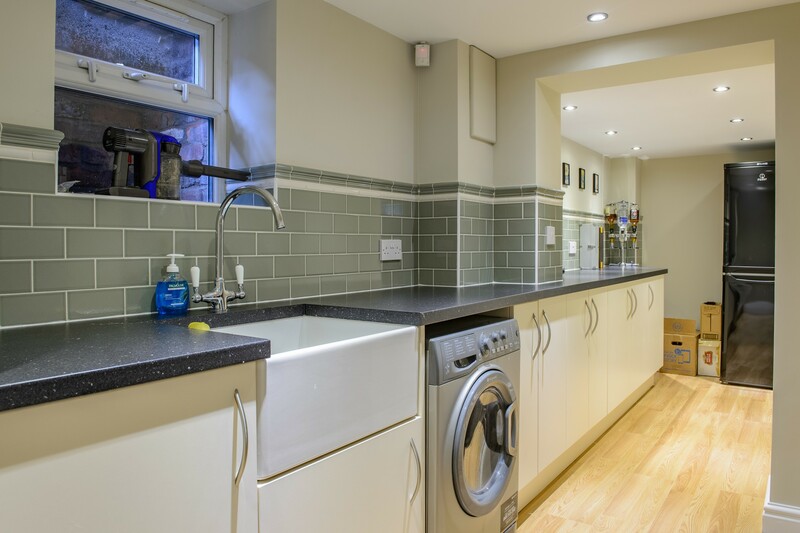 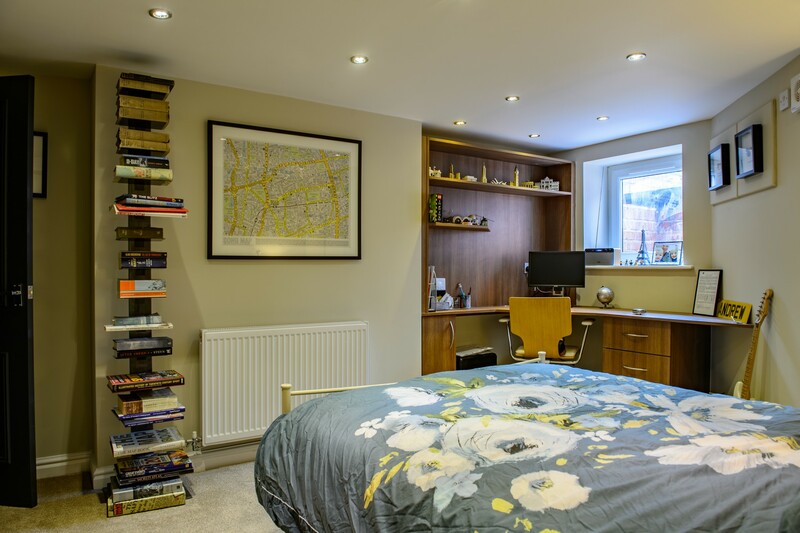 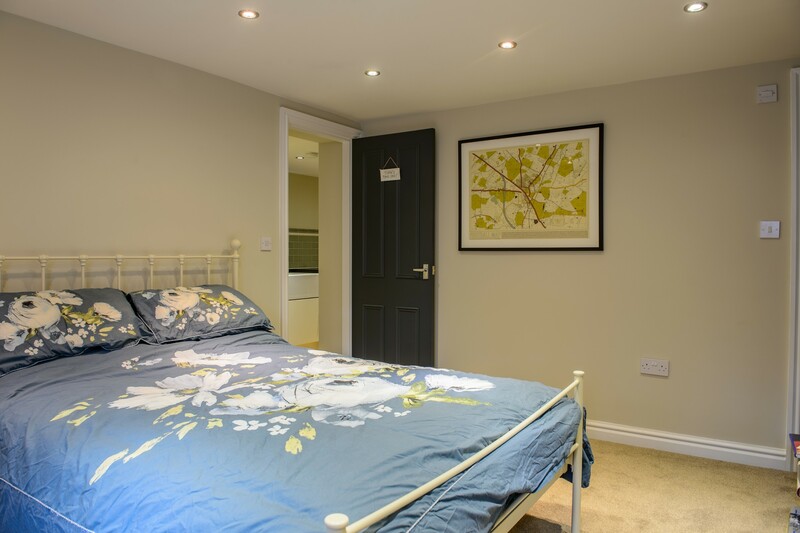 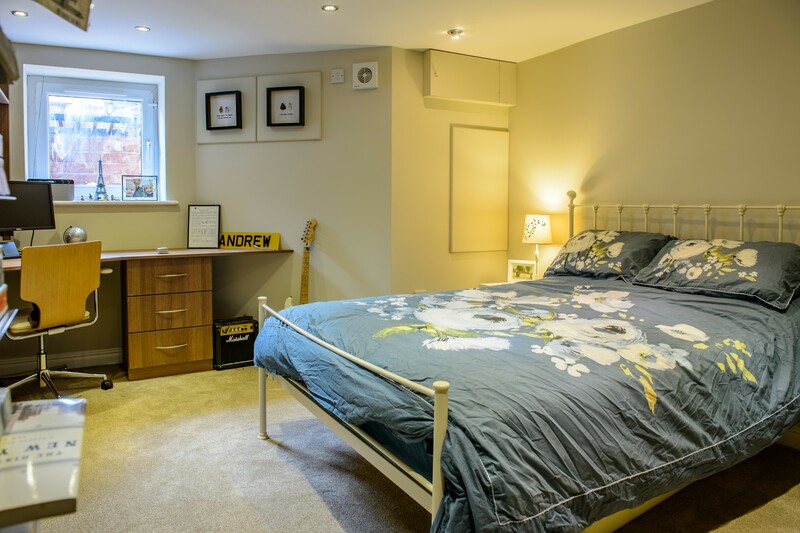 Andrew & Sarah were very keen to get their cellar converted as they needed to create additional living space before the imminent arrival of their new baby. 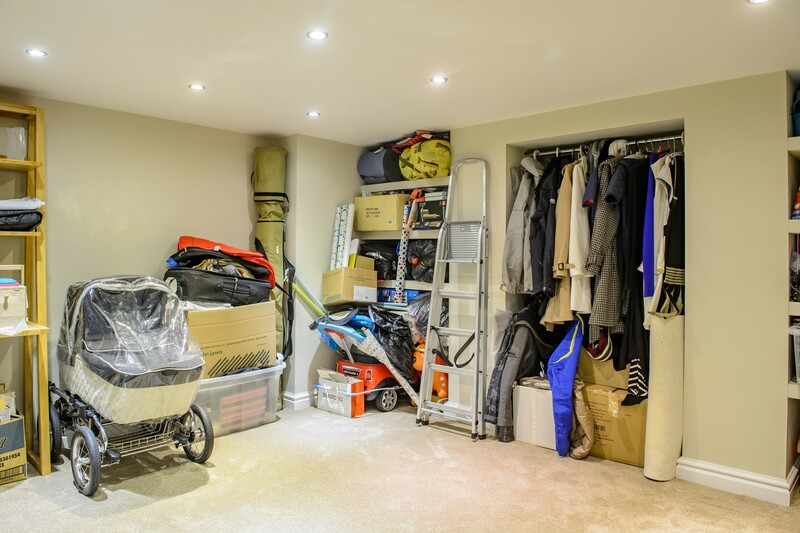 At the time of our initial survey, the basement was used for the storage of household items, and also housed a very basic utility area and weights room. 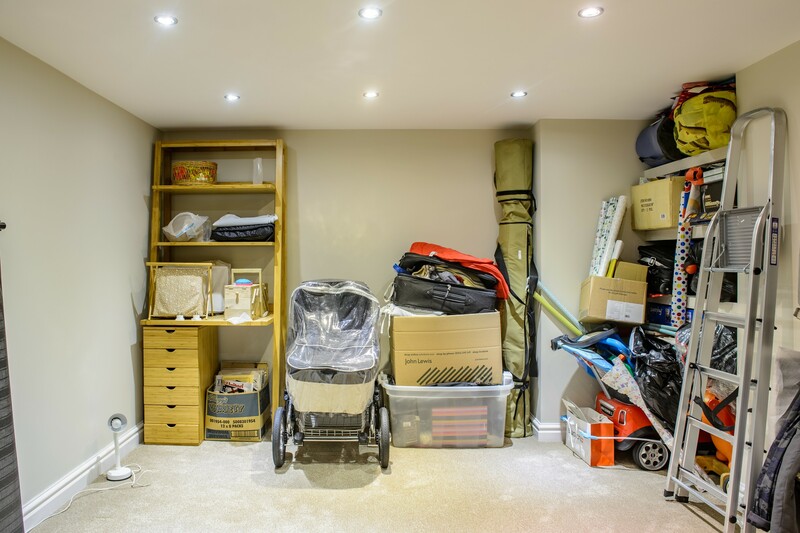 After only 9 working weeks, the project was completed, the new baby had arrived and Andrew & Sarah and their family had a fantastic new utility area, a wine cellar, a study and recreational area. 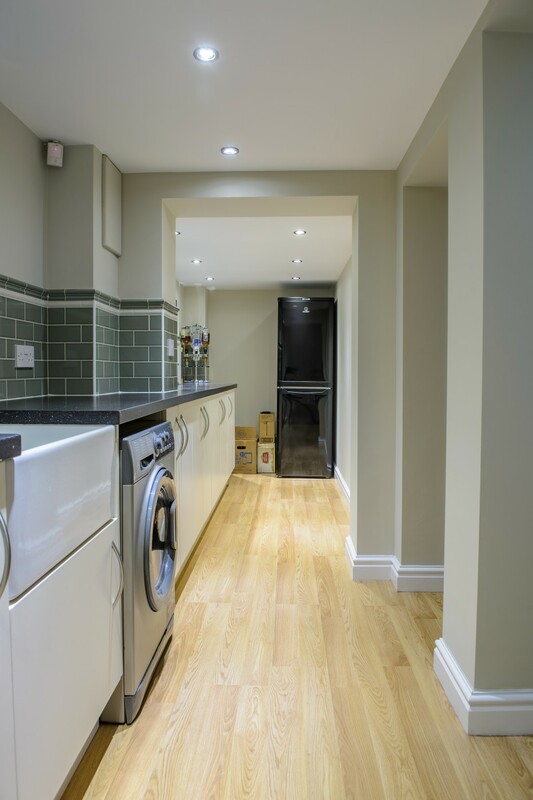 As you can see from the pictures below, the cellar was completely transformed and the family were over the moon with the results!